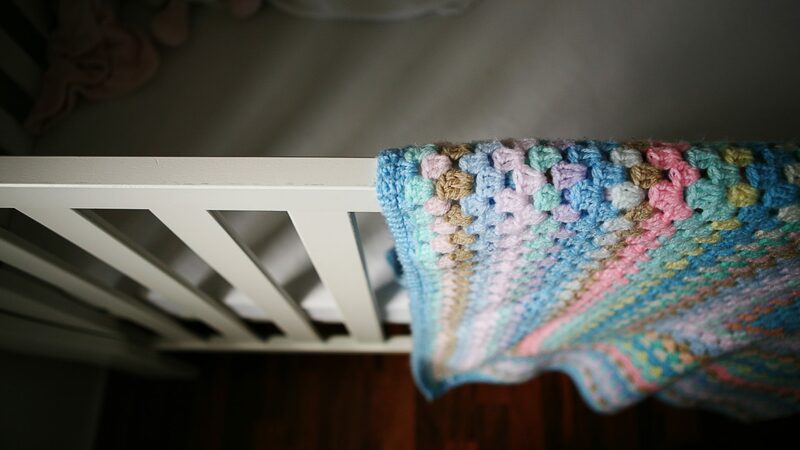 In the 1990s campaigns to tackle cot deaths were amazingly successful – reducing the tragedy of sudden infant deaths by 81 per cent in the UK. But since then the number of cases has remained constant at around 300 a year. Now scientists have identified a particular gene that could be a factor in some of these cases. And, as our science Editor Tom Clarke reports, that could lead to more ways to tackle the problem.